Based on the results from the elimination to the final stage, 21 teams of three were qualified, all of whom entered the final competition. 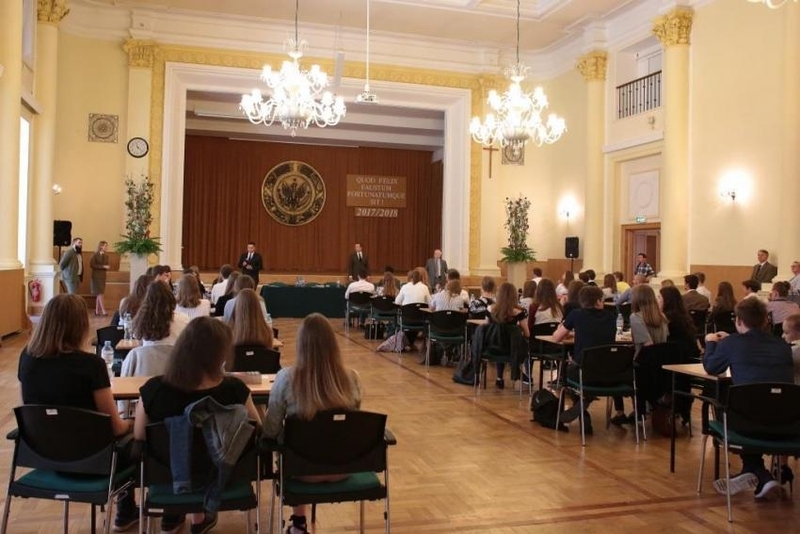 As a result of the evaluation of the completed test work, a ranking list of teams was created. 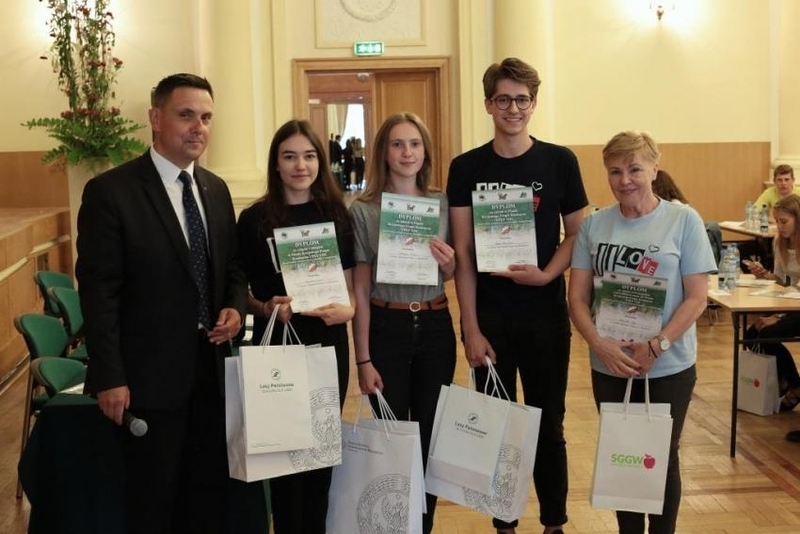 To participate in the European final in Lithuania, the team representing the Second High School in Raciborz was qualified under the supervision of Mrs. Bogumiła Bąk, composed of: Karolina Kubala, Dominika Gala, Artur Handziuk. We would like to congratulate ALL PARTICIPANTS of the final stage and especially the teams from the first 6 places that achieved high scores.